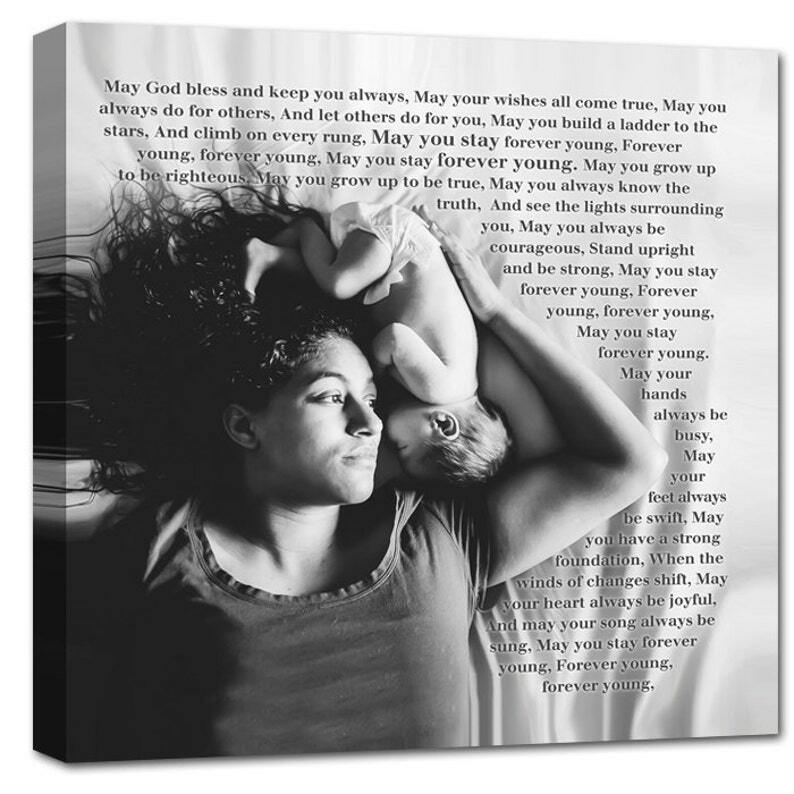 Beautiful Personalized art for new moms, or new moms to be! Perfect gift for anyone in your life. Belly art for Nursery or New mom Wall Home Decor.